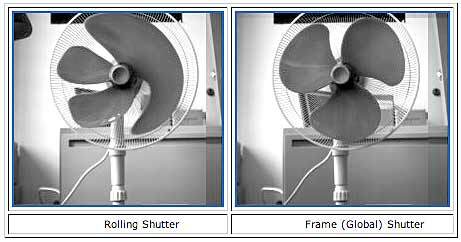 There’s been a bit of discussion about the image distortion caused by the scanning (rolling) shutter used by CMOS chips which are starting to proliferate in the prosumer and professional video camera world. The key problem, as I have mentioned previously, is that the scanning imaging device is no longer sending the image solely to scanning displays- i.e. tube televisions. Today’s displays include plasma, LCD, DLP, OLED, etc. Most are progressive, but some include circuitry to display the image as if it were a scanning device.